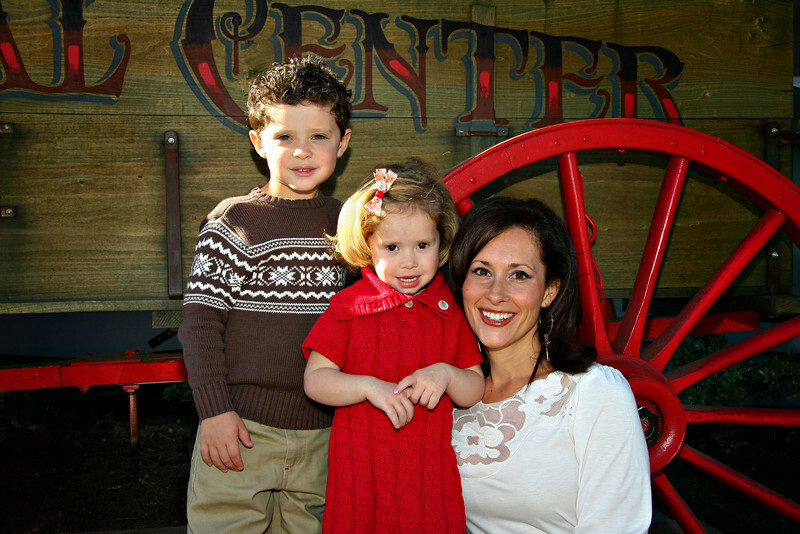 I had so much fun photographing Angela and her two sweet kids, RJ and Leila, in Old Town Temecula! It was a gorgeous day so we walked around the town and stopped in a few picturesque spots. The area has so many neat little shops and the hustle and bustle of the town helps me imagine what it must have been like back in the day. Thanks guys, for a great time and for letting me spend time with you, capturing images that will help us remember what a great day it was!